2-3 children per 1000 are born with hearing loss each year. 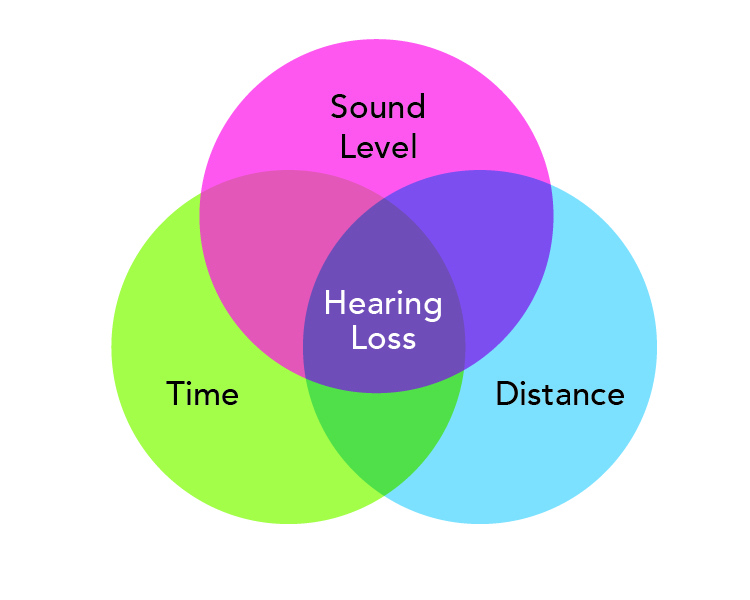 Illness, injuries, certain type of medicine, and loud noise level can contribute to hearing loss. Genetic factors contribute to 50% of hearing loss in babies. Q: What is hearing disability? Is the world of a child with hearing disability silent? Q: Which students with hearing disability need IEP and which students need 504 Plan? ​A: IEP is for students who require specialized instruction like learning sign language and the 504 plan is for students who only require accommodations like hearing aid and amplification system. Q: What considerations do teachers need to make in IEP for a child who is deaf? Social, emotional, and cultural needs including opportunities for peer interactions and communication. 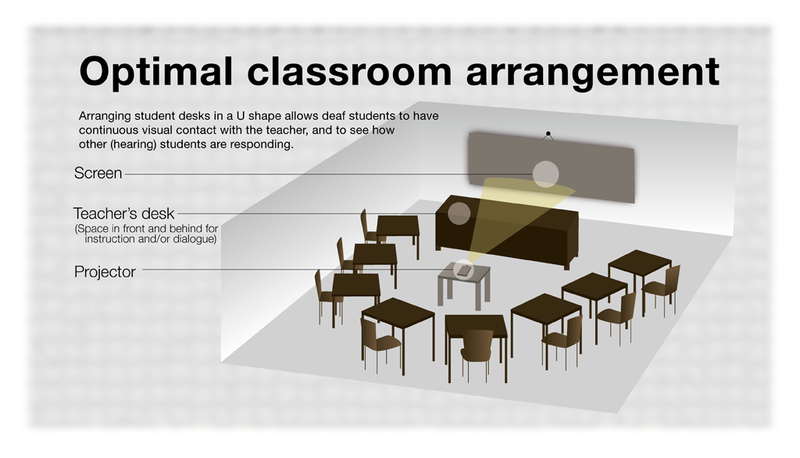 Q:What do teachers need to consider when setting up classroom? Q: How to create a safe school environment for children with hearing disability? 4) Make sure there is system for reporting and monitoring bullying behaviors. 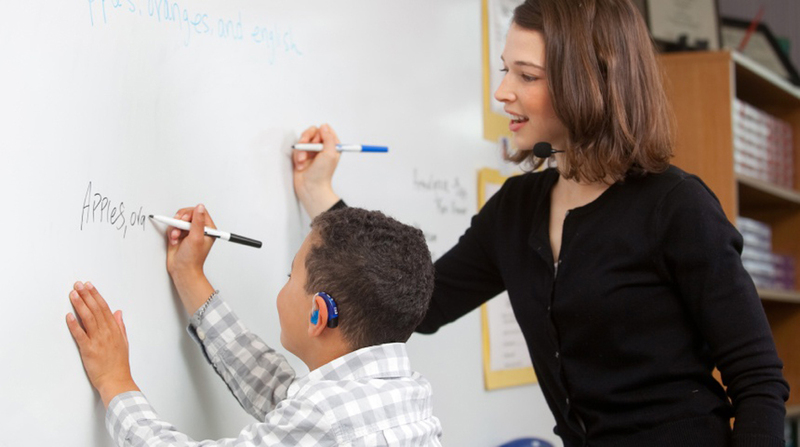 ​How to help your student with hearing disability socially and emotionally? 1)Teaching social skills and developing peer relationship. 2) Help develop student's language skills. ​3) Provide opportunities to develop confidence and self-esteem. ​4) Help develop student's understanding of social norms and bullying. ensuring the curriculum provides positive experiences for deaf pupils, offering well organised, imaginative and effective opportunities for learning and a broad range of experiences that contribute to their achievement and development. Teacher avoids standing in front of a window so that his/her face can be seen without glare from the sun or outside distractions. All new directions, concepts and information should be presented from the front of the room, not when the teacher is moving between desks or during noisy classroom transition times. Adhere to a classroom routine; if a student misses something they will be better able to predict what they should be doing or what will happen next. During classroom discussions ask students to speak one at a time. Summarize key points made by students’ answers or comments during class discussion. Write all assignments on the board, including textbook page numbers the class will be turning to in each lesson period. If a visual is used, like a map, graph or a projected image, allow students a chance to look at the visual, describe what they are seeing, and provide short silences so they can process the meaning of both the visual and what is being said. 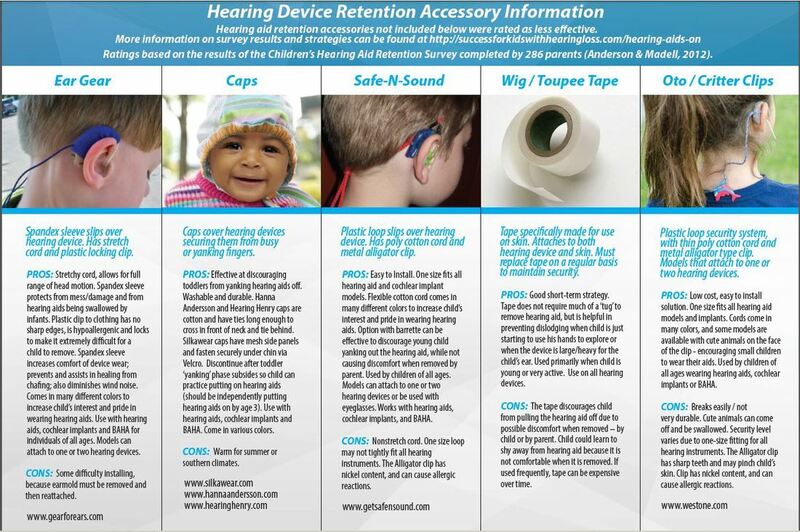 Make sure the child’s hearing aids or cochlear implants are functioning each day. A school staff member should be responsible for checking the devices daily and/or for working with the student as they gain responsibility for performing daily checks of their own devices. The student and teacher can work out a signal that can be used when the student is having a hard time understanding. For example, cupping a hand behind one ear, putting a finger on the side of the nose or hanging a hand over the front of the desk and wiggling the fingers could all be confidential signals between the student and the teacher. With this reminder, the teacher can control the noise, distance or summarize what has recently been presented. All videos need to be captioned for the student to access the same information as other students. Voice-to-text adaptations can be explored for students who are unable to access verbal instruction auditorilly (or via sign language or cued speech) at a rate similar to students without hearing loss.